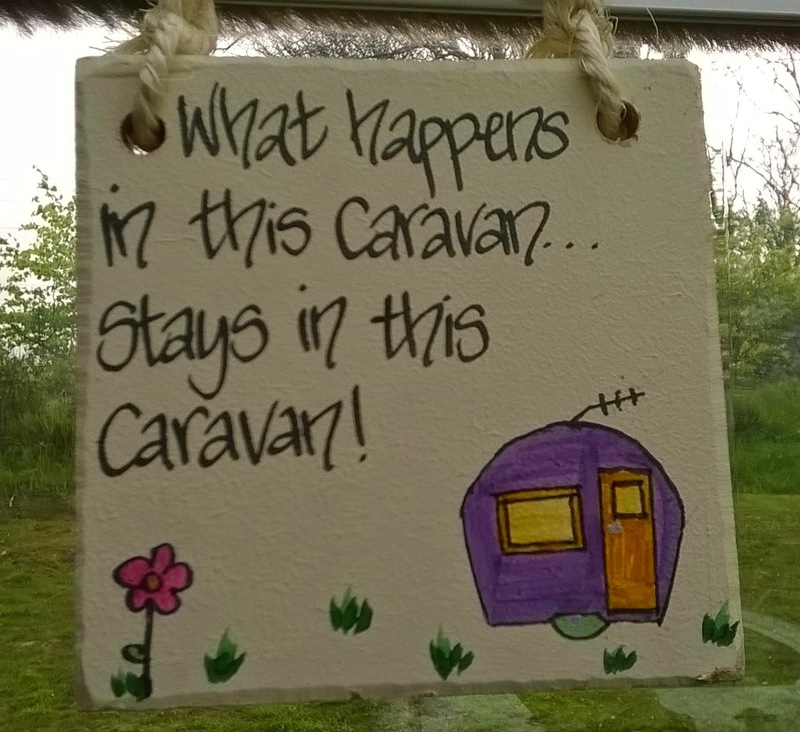 Our caravan blog: Still very cold! D’s birthday treat, a three night trip to Coniston, didn’t happen, thanks to unseasonal blizzards and snow drifts. Nor did a trip to Buxton, hastily booked after cancelling Coniston. Same reason! So after a longer break than planned it was off to an old favourite – the C&CC site at Windermere. Still a bit of snow around and below freezing temperatures at night, but glorious sunshine during the day. Still no pic of the new curtains, and not even a pic of the caravan this time…not sure why! Arrived early and got a pitch in our usual place. No awning this weekend, so an easy set-up leaving us with a bit of time on our hands. We decided to pop into Kendal to get supplies. Kendal is what you might call a functional town, not at all touristy like Bowness or Ambleside, but plenty of shops. Later in the afternoon we walked across the fields to Staveley, stopping off on the way to make sure a geocache we placed last year was ok. It has survived the winter well and is being found regularly, which is good. Not much in the way of treasure in it though! 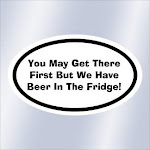 We like the Beer Tapas! Up early, good job the pump was indoors as the water barrel had a layer of ice in it! After a sausage sandwich we set of for a walk from Ings to Kentmere and back, a round trip of about 9 miles with no real ups and downs. Found a few geocaches on the way and generally a really nice walk in great weather. We started off in coats and gloves, and finished in t-shirts! The only disappointment not being able to get to the top of Hugill fell on the way back. We decided to head straight for the monument at the top but couldn’t find a way through the dry stone walls! We will have another go some other time. Came across this on the way back…where we will live when we win the lottery! After a quick drink in the Watermill Inn, currently D’s favourite pub anywhere, we got back to the caravan just in time for the Grand National. J’s horse came third but she only broke even as the others she bet on weren't very good! Drove into Bowness in the evening and had a stroll around, then dinner in the very reasonably priced Crown Carvery overlooking the lake. On the way back to the site we stopped off at the Watermill Inn again…so many beers to choose from, including ones from their on-site brewery. Homeward bound after a classic caravan trip. Three nights in Hendre Mynach, Barmouth, a new site for us. D has wanted to go to Barmouth for some time and is really looking forward to this one, but it is Wales, and if you read previous posts you will know that we don’t have much luck in Wales!